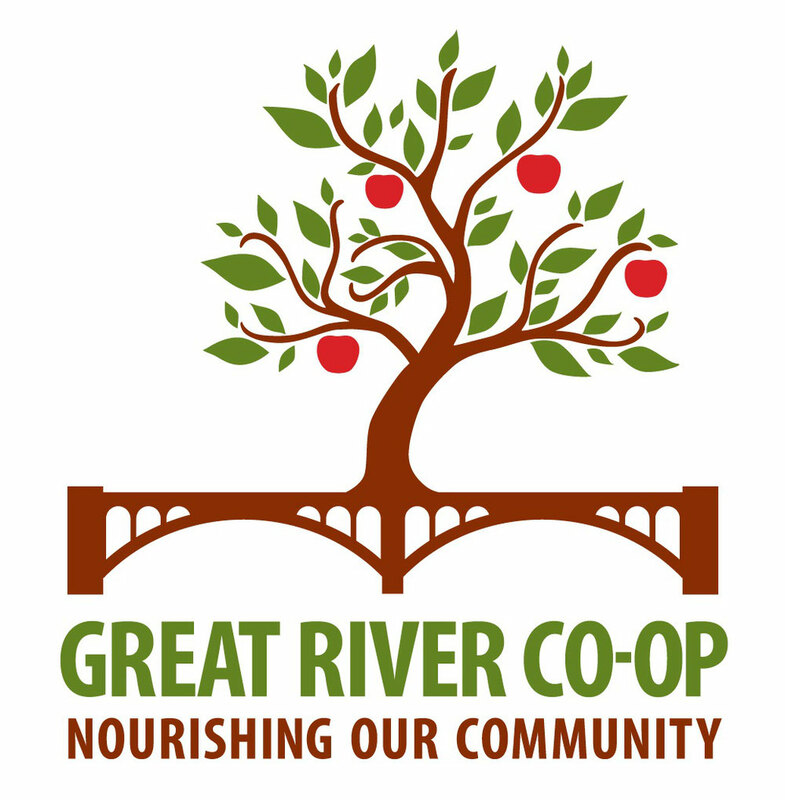 Our 2nd Annual Great River Co-op Harvest Dinner is coming up on Sunday, October 15th. The evening will begin with a cocktail hour sponsored by Huber Engineered Woods. 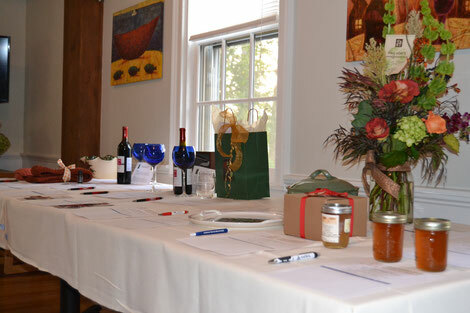 Guests will enjoy the evening's signature cocktail, and take this time to peruse a collection of silent auction items donated by local businesses. The dinner will be a multi-course meal featuring as many local ingredients as possible-menu to be revealed on Facebook very soon! Seating will be family style, and the meals will be plated and served in the Bellows Walpole Inn Dining room. We want to thank the following local businesses who have donated to our silent auction for the event. Take a look at the list and decide what you'll bid on! Tickets are for sale online, and they are limited, so please purchase yours today! Proceeds will go toward our Project Manager fund, and will help us open the doors to your Great River Co-op!